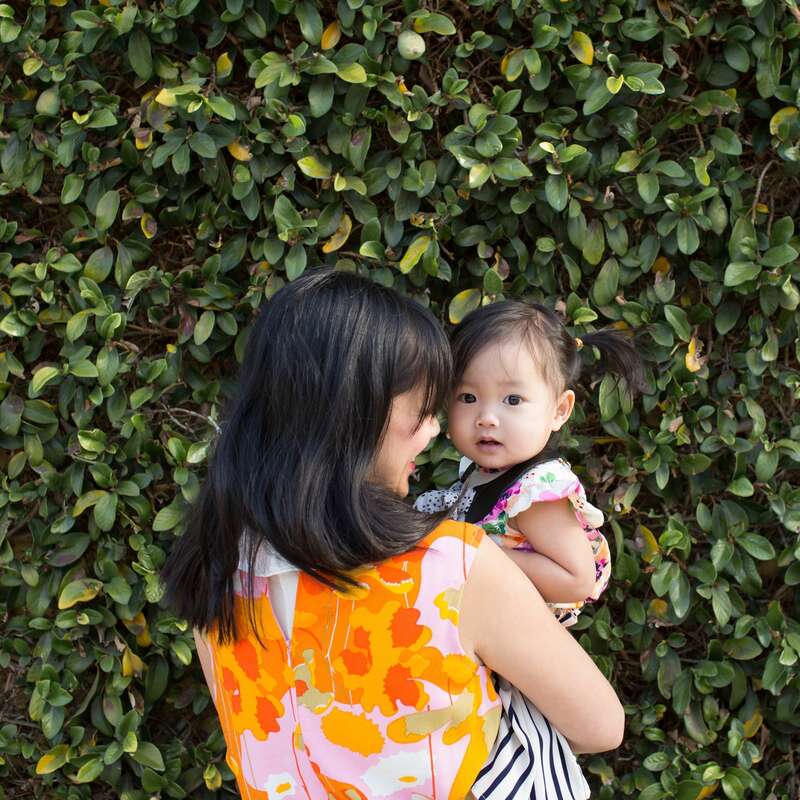 There's no denying it: moms make our world go 'round. They're the comforters, the celebrators, and they always know just the right words to say. Simply put, everything they do matters. And so today — and everyday — let's share our gratitude with the original day-makers. Say hello to eight moms that have played a part in our journey, and hear the reasons behind why they inspire us. 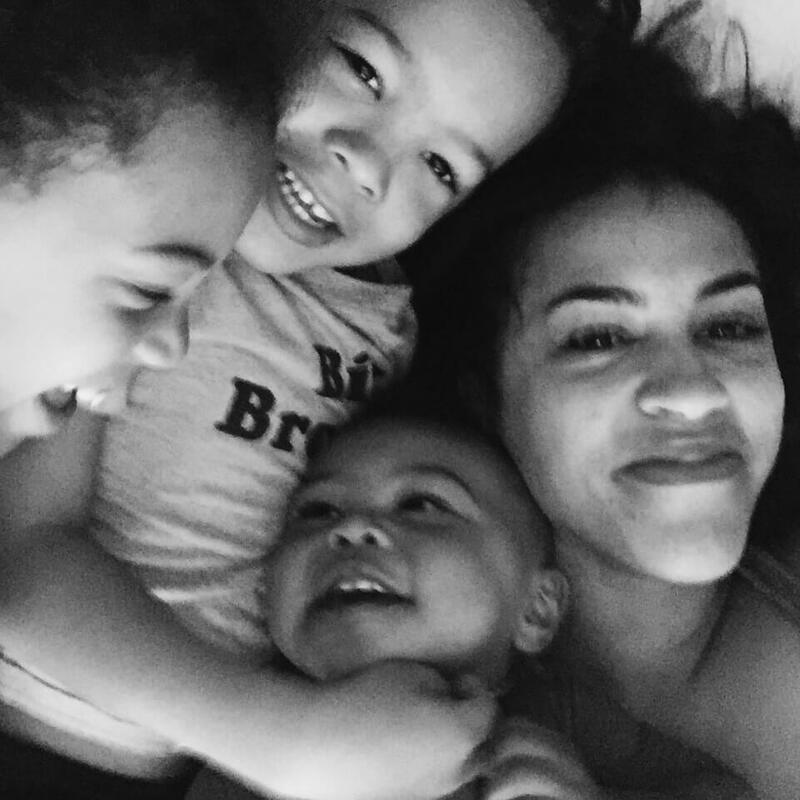 With all that she is, this mom of two radiates positivity in a way that's unparalleled. She balances mom-life with her work as a photographer — and we must say, that lens of hers captures all that's joyful about motherhood in the most genuine way. 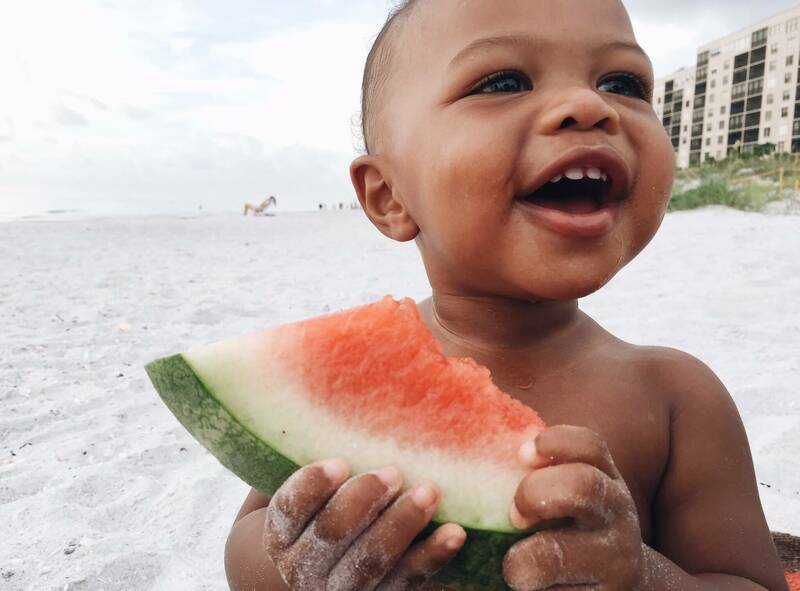 Why we love following along with Nicki: Her feed is as sunny as her soul (we're serious!) and we love witnessing life in the Sebastian house. Spend some time with Nicki, and you'll walk away feeling full. See for yourself at @nickisebastian. In between photo shoots, play dates, trips to the tennis court, and school gatherings, this mama of three finds every way to bring fun to the table. Whether it be a Michael Jackson dance party or a day of splashing at the beach, Jenna adds life to everything she does (even amidst the busy). Why we love following along with Jenna: Her feed is full of subtle tones, honest imagery, and empowering words. (Plus, that grin of her one year old Kai gives us all-the-heart-eyes, always). Follow along at @jennagrahamm. 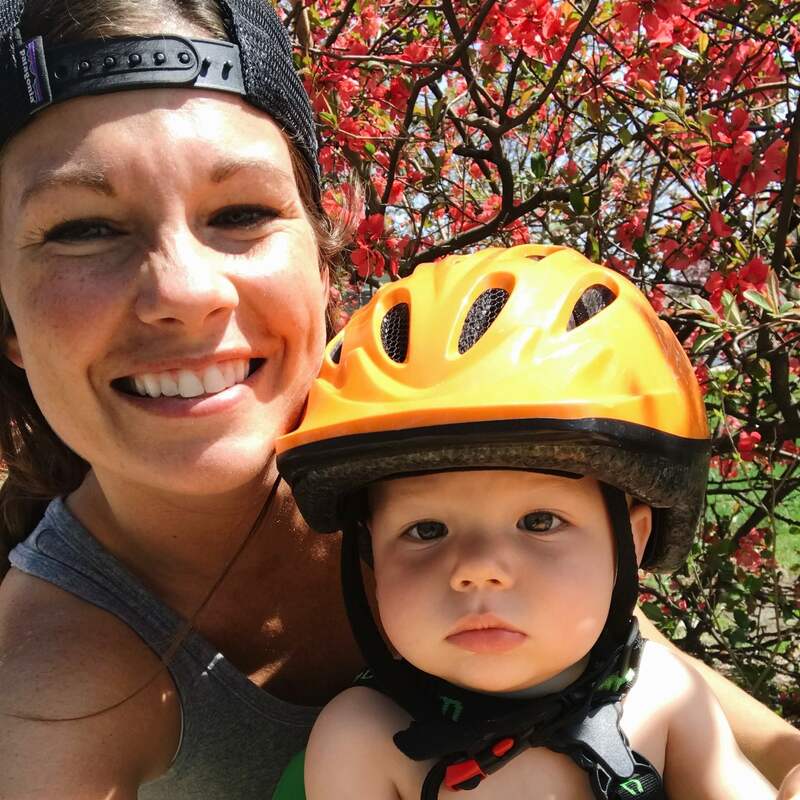 This Michigan mama embodies everything good about motherhood. 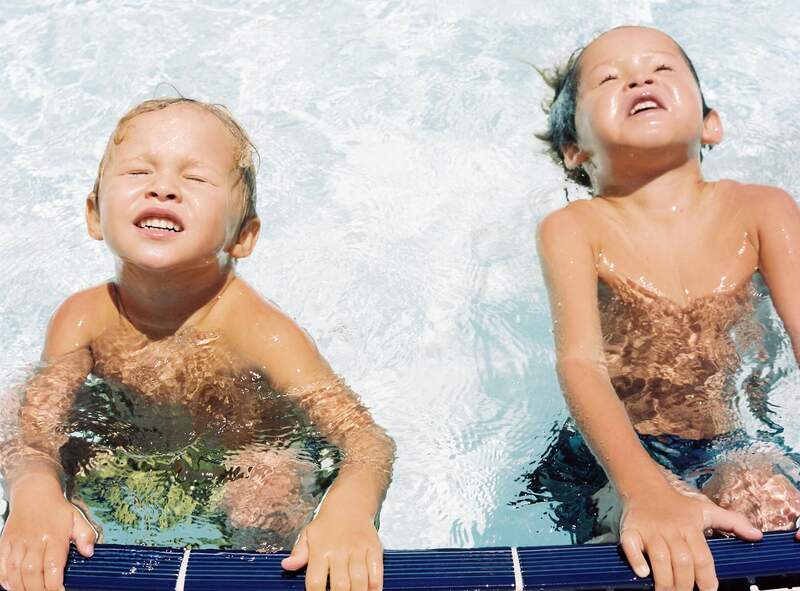 She never fails to share her real thoughts (and happy tears) that accompany daily life with her young boys, and we're pretty sure she's as kind as they come. 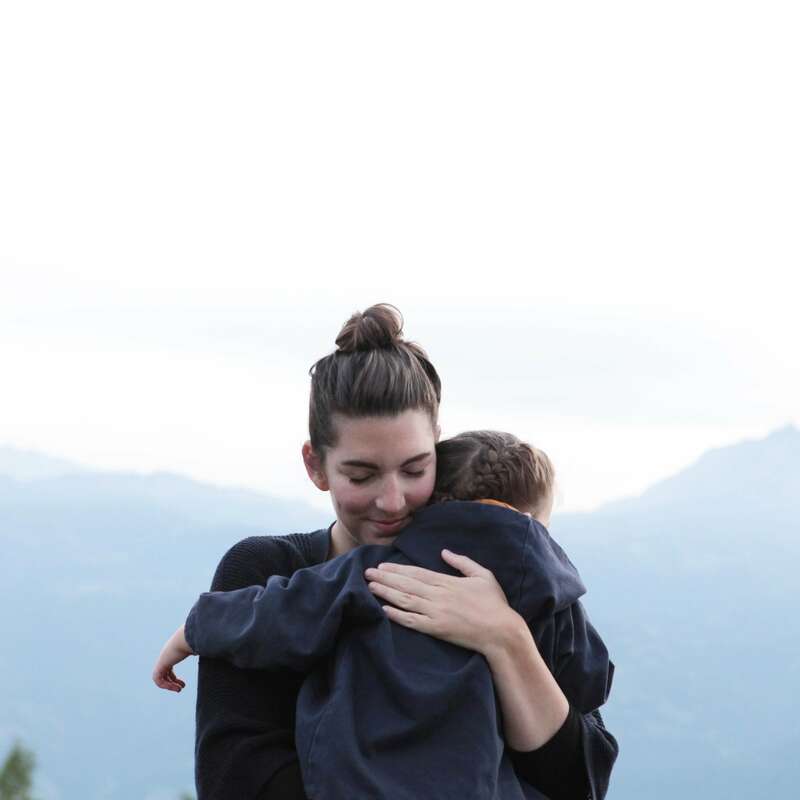 Why we love following along with Erin: Authenticity seeps through everything she does, and the way she documents her boys' lives is both honest and inviting. See for yourself at @erinmayholmes. With each outing to the lake, birthday party held, or trip to pick up dad, Amanda knows how to find and create beauty. We love the way she sparks curiosity in her children (and the rest of us with her impeccable design and photographs). Why we love following along with Amanda: Her feed highlights the intersection of good design, adventuring with her littles, and thoughtful words. Also, one look at that larger-than-life smile of her son Miles, and your day will be made. Follow her at @amandajanejones. 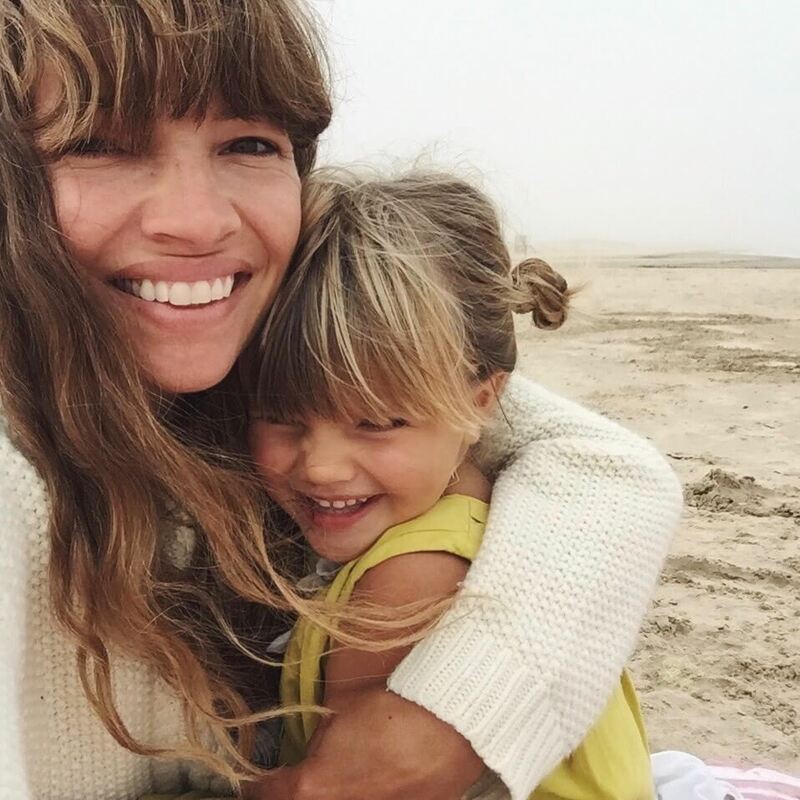 Why we love following along with Joy: Joy's feed is full of life — bright colors paired with dancing, design ideas, and an endless supply of adorable photos of her two daughters Ruby & Coco. See for yourself at @ohjoy. Rebecca puts heart into everything she does. From her many entrepreneurial endeavors to how she chooses to build her family — each move is rooted in intention. Why we love following along with Rebecca: Life through her lens is both beautiful and open. 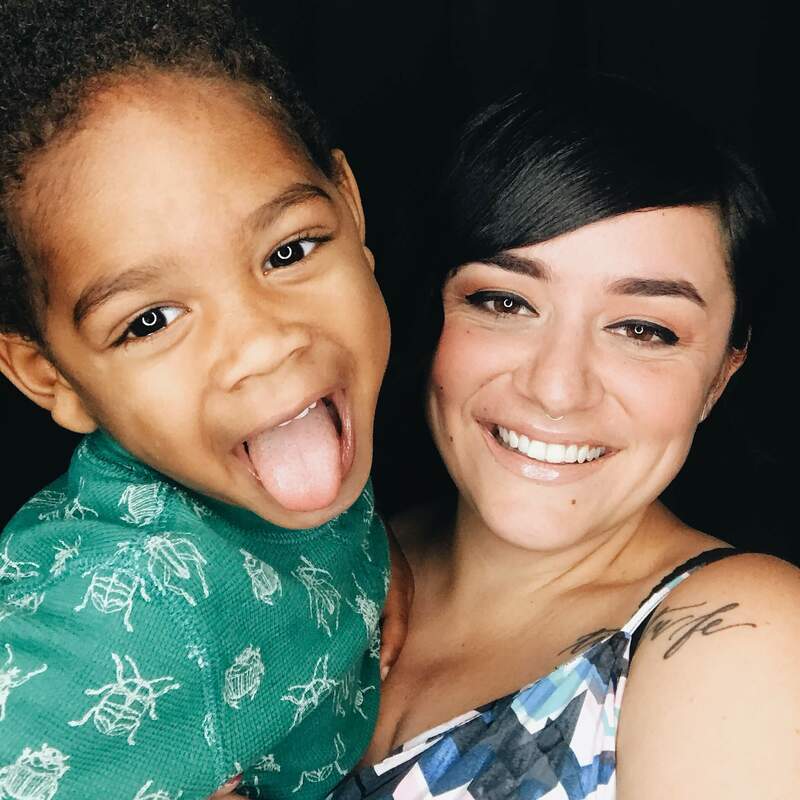 She shares about all the joys and complexities that come with the adoption of her little one, Octavious (Tavo for short) alongside what's next for her family with foster care. Follow along at @rebeccacaridad. 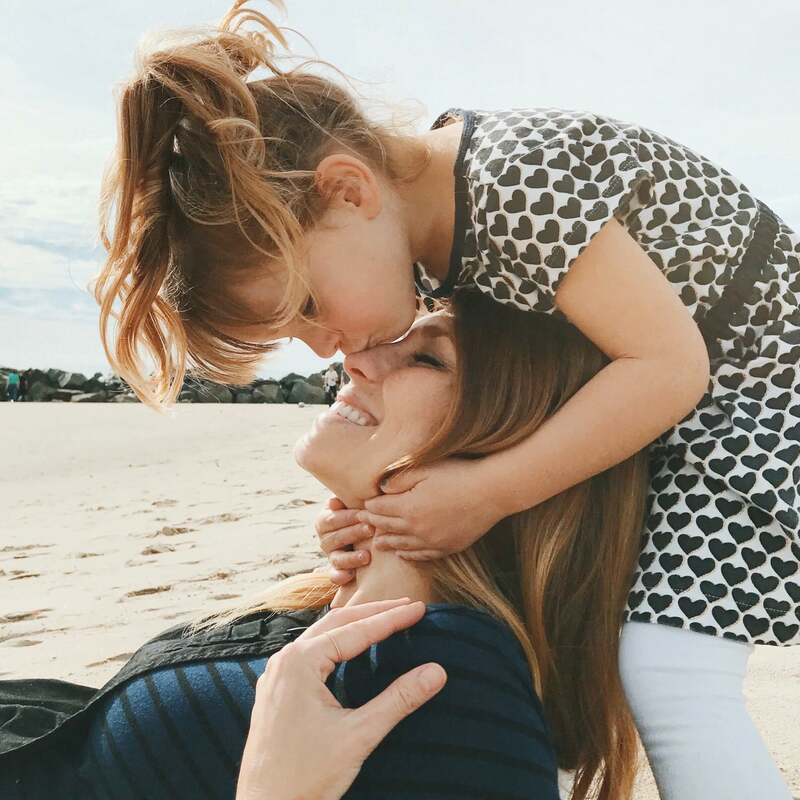 This mom of five brings intentionality to each day — whether it be a family outing to the beach, a gathering with friends, or the words she writes on her blog. She never fails to leave us looking for a slower, more purposeful way of life. 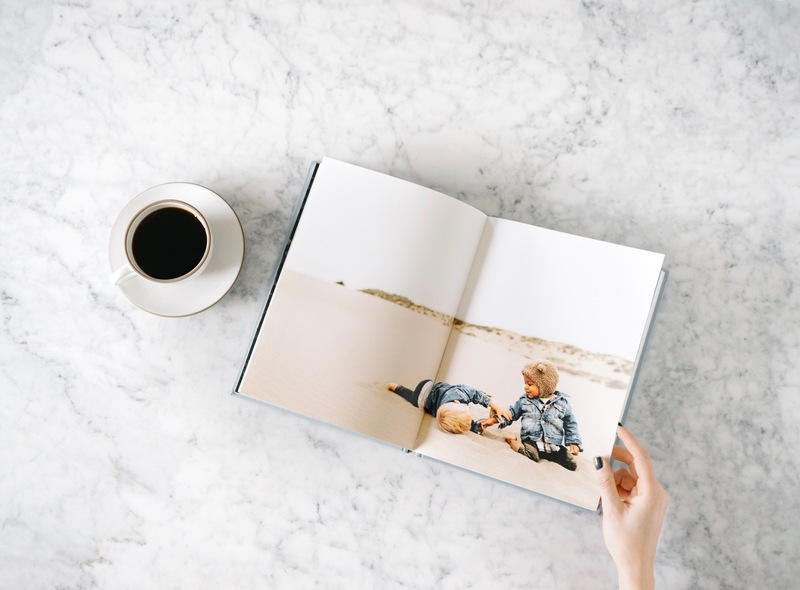 Why we love following along with Courtney: Between her family's travels (yes, they journeyed all over the world for a year), to all of the ways she documents daily life in Australia, we find ourselves endlessly scrolling on her feed. Take a look for yourself at @courtneyadamo. 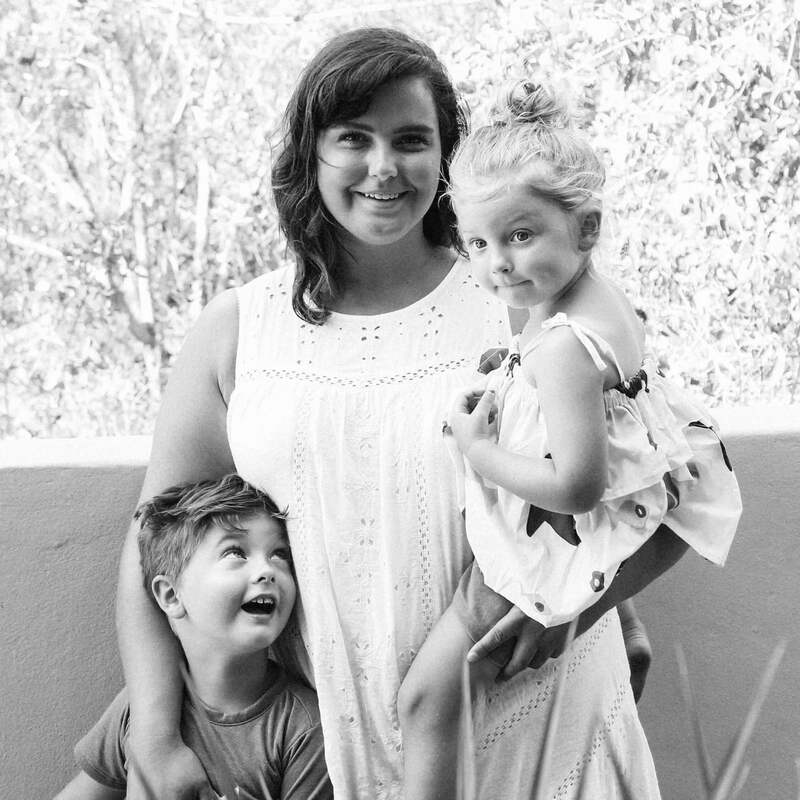 Tania shares the truest side of life with little ones in a way that we can never get enough of. She gives a peek into the reality of it all — from the candid, wonderfully messy days at home to her family of four's laughter-filled excursions. Why we love following along with Tania: The thoughtfulness and honesty that she carries with her speaks through everything she does. She's the best example of using those little squares on her feed as tools of encouragement, and she never fails to share the most endearing words about her family. Tag along at @mamainbloom.